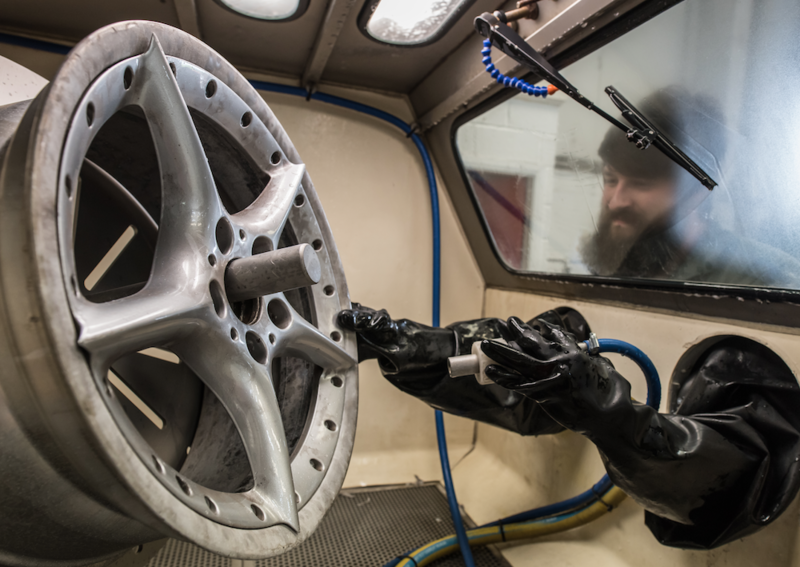 Whether you’re wanting to get back the factory fresh finish or you’re looking to push the boundaries with a custom metal flake paint, no matter what you’re looking for we can provide a full in-house service. 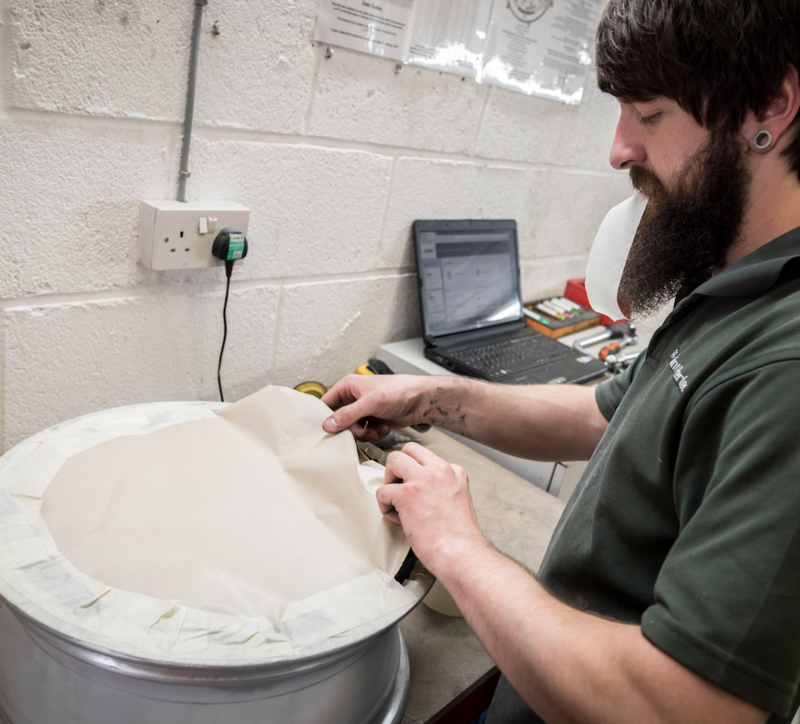 Cracked or buckled wheels will be repaired, the wheels acid dipped and/or water blasted before being prepared and painted then lacquered for a durable finish. 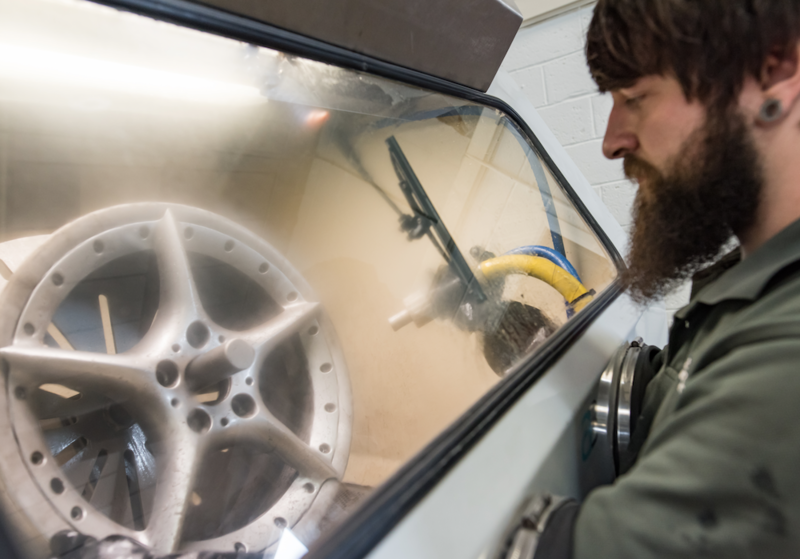 We are also Lincolnshire’s only authorized fitter and stockist of AlloyGator. 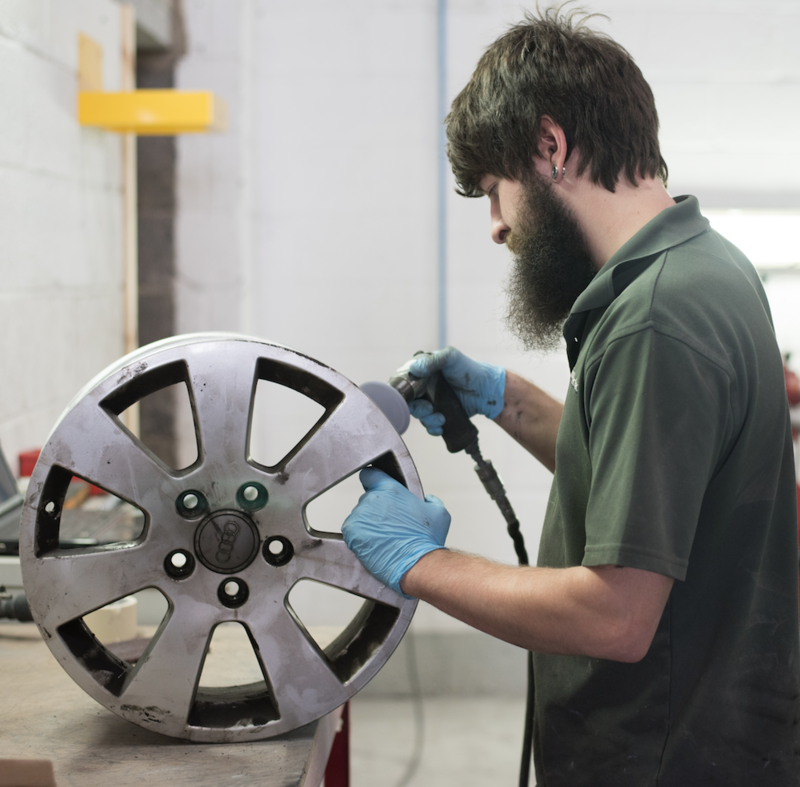 Once we have refurbished your kerbed or cracked alloy wheels we can then protect them and keep them in perfect condition.